I love this photo! 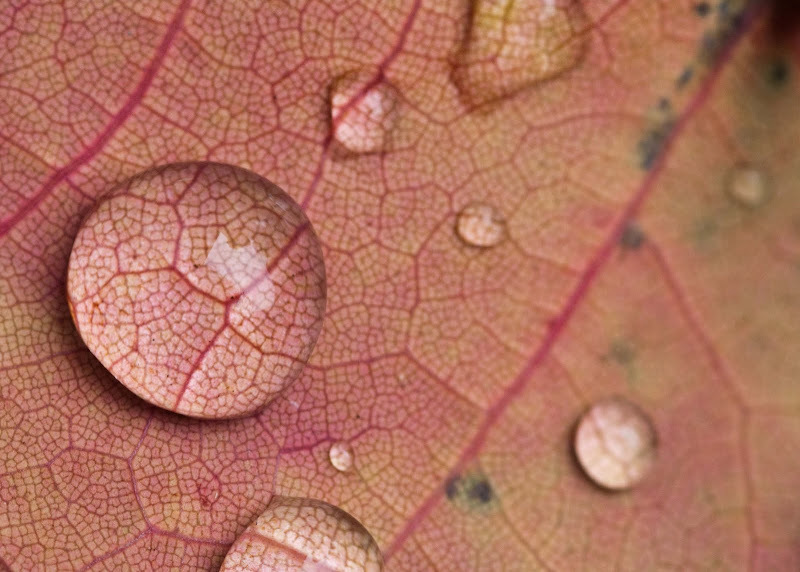 The details in the leaf are just beautiful! Thanks -- the leaves are amazing this time of year, aren't they? Great details Chris! I love the veins and the water droplets!